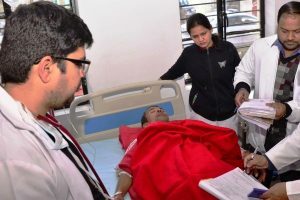 The toll is likely to rise further as the condition of many of the admitted is stated to be critical. 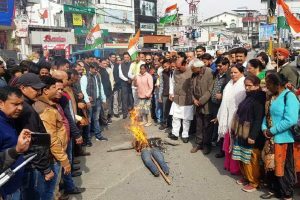 Excise Department officials said that 32 deaths were reported from Haridwar. 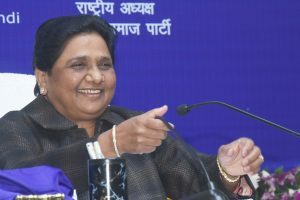 A Supreme Court bench, led by Chief Justice of India (CJI) Ranjan Gogoi, had on Friday, in oral observations, said that the former UP chief minister should pay back the public money. 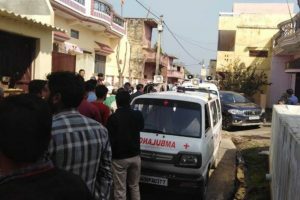 Over a dozen persons lost their life after consuming spurious liquor in Uttarakhand’s Haridwar on Friday while at least 15 died in neighbouring Saharanpur district of Uttar Pradesh. 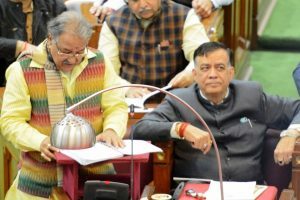 Apart from Nadda, the other cluster meetings will be addressed by union minister Nitin Gadkari, Uttarakhand chief minister Trivendra Singh Rawat, Haryana chief minister Manohar Lal Khattar, and deputy chief minister of Bihar Sushil Modi. 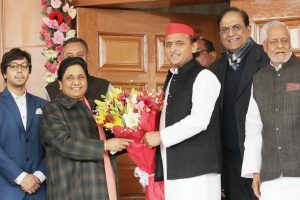 Samajwadi Party chief and former Uttar Pradesh Chief Minister Akhilesh Yadav welcomed the appointment of Priyanka Gandhi Vadra as a Congress general secretary for UP (East). 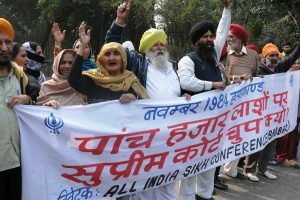 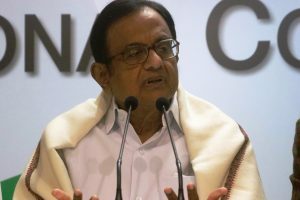 Former Home Minister and Congress veteran P Chidambaram claimed that 78 people were killed by the Uttar Pradesh Police in the last 16 months. 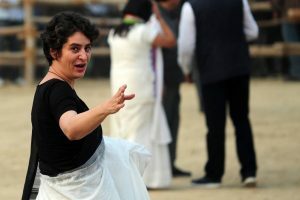 Priyanka Gandhi Vadra was made general secretary of UP (East) earlier today. 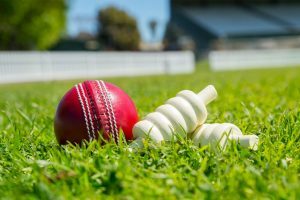 Middle-order batsman Rinku Singh struck a fluent century to guide Uttar Pradesh to 340 for seven in their first innings on the opening day of their Ranji Trophy quarterfinal match against Saurashtra, here on Tuesday. 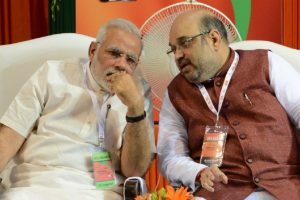 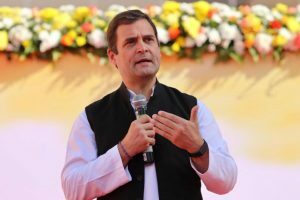 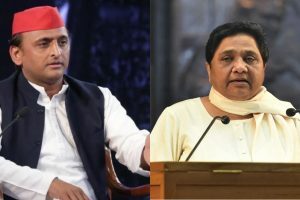 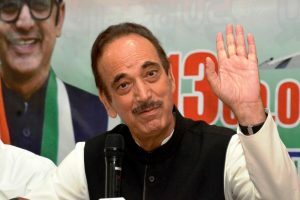 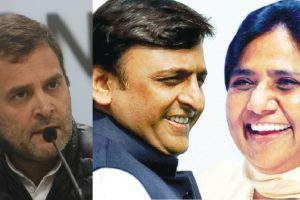 With the Congress announcing its decision to contest in all the 80 seats in Uttar Pradesh in this year’s Lok Sabha election and some small regional parties not averse to going along with the grand old party, a three-cornered contest seems to be in the making. 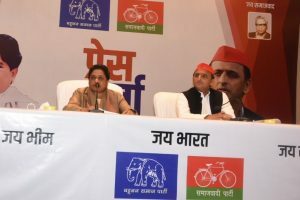 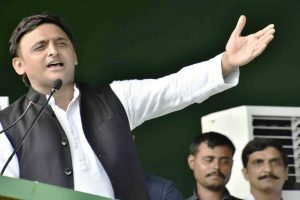 The past couple of days saw posters and banners spring up outside the SP office and at other places in the state capital hailing the `gatbandhan’ (alliance).